So easy to make at home and without all of the artificial preservatives, a treat that is truly better for you and your family! 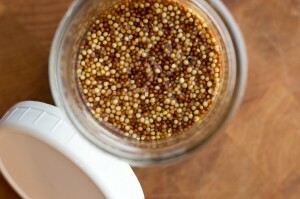 Combine mustard Seeds, 1/3 cup of water and vinegar in a bowl and stir well to completely submerge the seeds. Cover and allow to soak at room temperature for 3 days. Swirl the bowl around a little each day and you can see the transformation! After 3 days, pour the mixture into a blender (or food processor), add honey and salt and blend until smooth. Store in a sealed Jar and refrigerate. 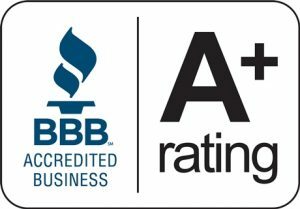 Be sure to use either a glass or plastic lid to keep the vinegar from corroding metal and ruining your product. Add 1 TSP to 1 TBSP of aromatic seeds during the soaking process! 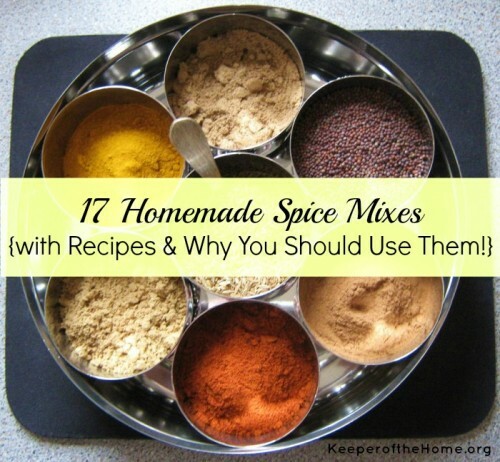 Add dried herbs and powdered spices just before blending to kick your flavor up a notch! A wonderful recipe we received from one of our suppliers that we wanted to share with you! Add all ingredients in a 4 oz bottle and cap with a mister top. Shake well before each use as the contents will naturally separate. Enjoy! A delicious brew for a hot summer day!! Mix all of the herbs together and put into a large infuser or wrap in cheesecloth. Add 1/2 gallon of cool water and let steep in the sun for a few hours. Chill in the fridge or serve over ice. Add a wedge or two of lemon before serving and enjoy! 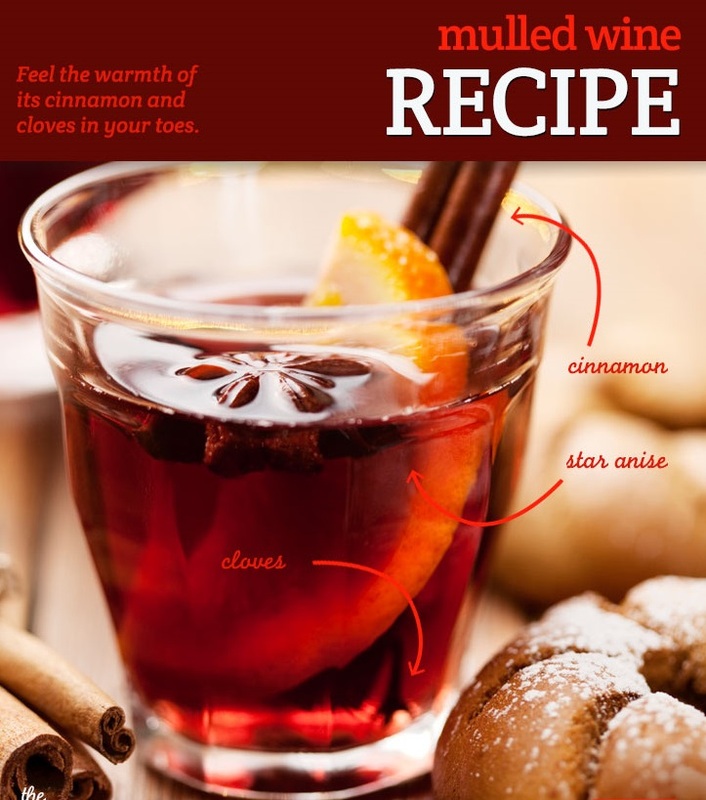 Recipe taken from our partners at the Mountain Rose Blog! 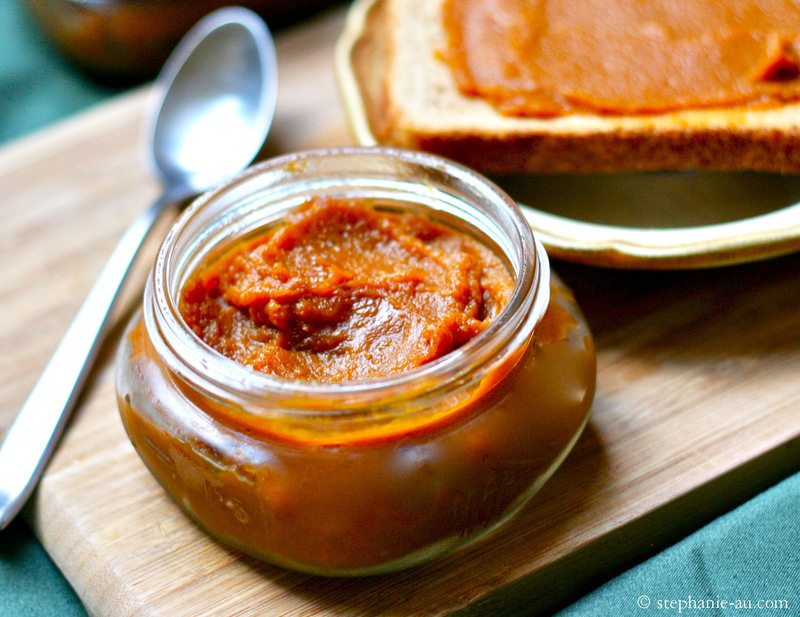 Just in time for the fall – here is a delicious recipe for an all around family favorite! Serve over pancakes or ice cream, stir into hot cereal or yogurt, or just spread on warm toast or muffin. Note: This butter isn’t suitable for preserving in a water bath because of the low acidity of pumpkin. But it keeps well in the refrigerator for about 6 weeks, or in the freezer for up to 3 months. Combine all ingredients in a Dutch oven or heavy saucepan. Gently heat to a simmer, stirring often. Transfer into clean glass jars with air-tight lids. Let cool completely before storing in the refrigerator. Homemade Seasonings and Spice Mixes! We found this wonderful article we wanted to share with you about making your own seasoning mixes! This awesome article explains why homemade seasonings are better for you and gives you recipes on how to make them! Remember! We carry everything you need to make your own seasoning blends! Click on the picture below to read the article! 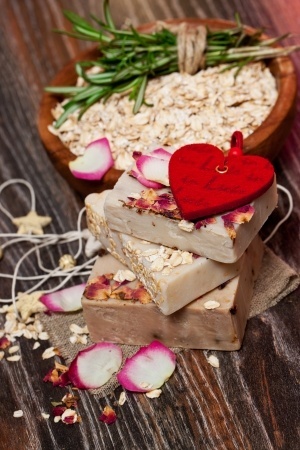 The combination of ground oats and orange peel help to exfoliate skin, which promotes increased cell turnover. This is also incredibly easy to make! We always have Rose Petals, Thyme and Orange Peel in stock – so stop in today and get your ingredients! Process each ingredient in a coffee or spice grinder into a fine powder, working in batches, if necessary. Combine powders in a bowl and stir to blend. Store finished powder in an airtight container. To use, mix 2 tablespoons powder with small amount of water to make a paste. Mulled Wine for the New Year! How To: Create Herbal Infused Honey! Honey infused with herbs is pure decadence and a delicious way t enjoy medicinal or culinary goodness! 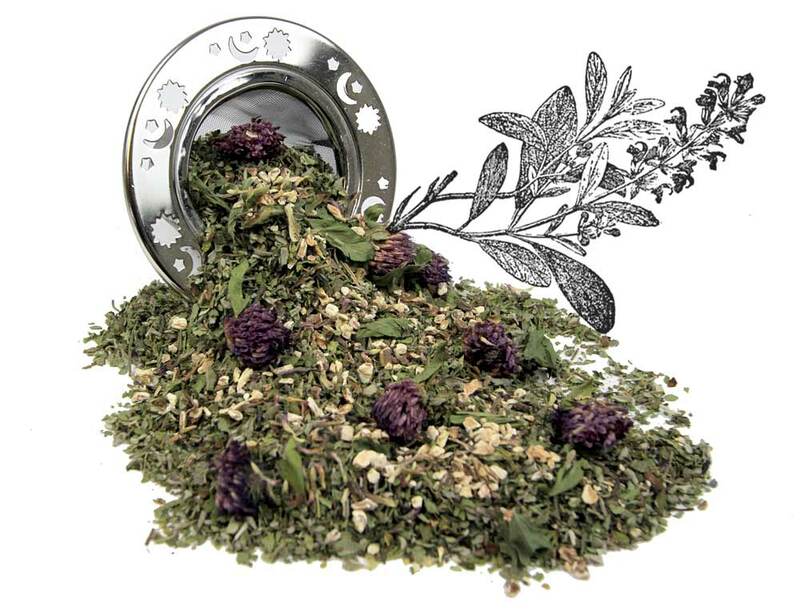 * Fresh or dried herbs: Lavender, Rose Petals, Lemon Balm, Chamomile, Basil, Ginger, Sage, Peppermint, Cinnamon, Vanilla Beans, Star Anise, and Thyme – just to name a few. Choose herbs that you want. 1) Fill a clean glass jar halfway with fresh herbs or a quarter of the way with dried herbs. 2) Top with Honey, stir, and cap with a tight-fitting lid. 3) Place in a sunny windowsill ad turn the jar over once per day. 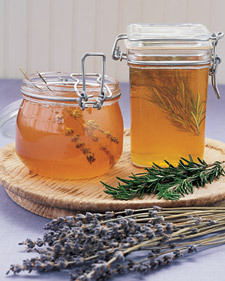 4) Add more honey if the herbs swell and rise above the honey. 5) Allow to infuse for 1 week or longer and strain once the desired flavor has been attained. 6) Enjoy drizzled over desserts, fresh fruit, ice cream, oatmeal, on toast with butter, in salad dressings, marinades, sauces, syrups, cordials. or as a sweeter for Tea and Lemonade. 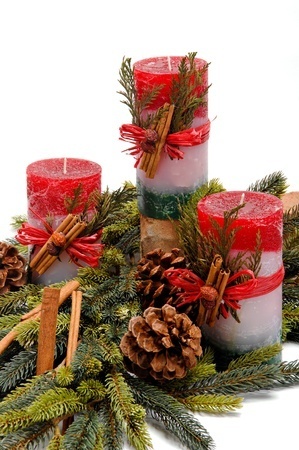 Makes a wonderful housewarming, birthday or Christmas gift!